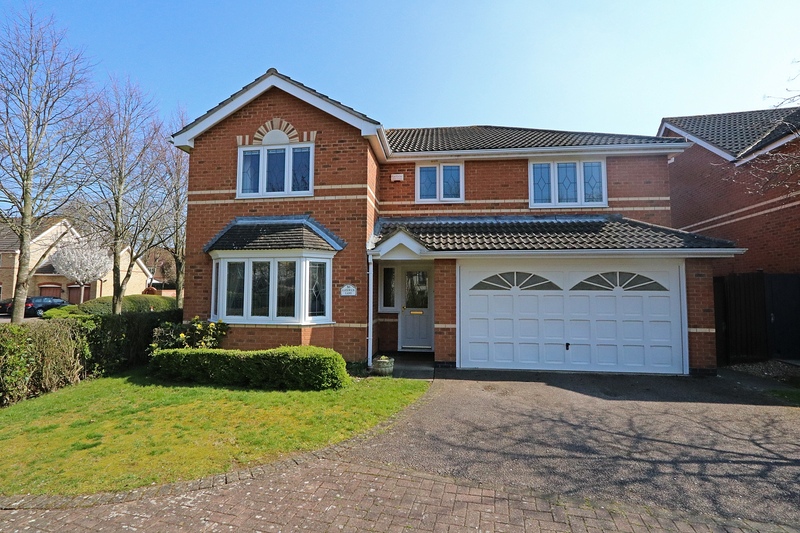 Urban & Rural Milton Keynes are extremely delighted to be the favoured agent in marketing this large spacious detached family home. 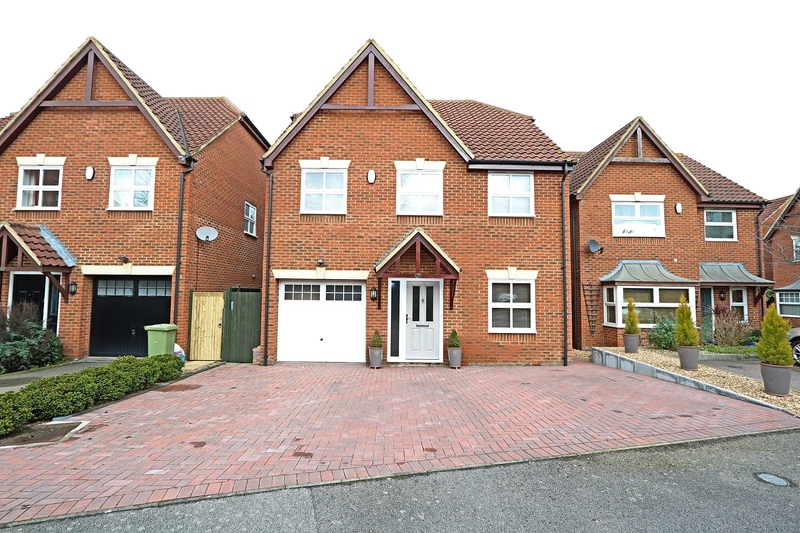 The residence is tucked away in a lovely cul-de-sac within the ever sought after location of Loughton. Loughton is in the western region of Milton Keynes and offers many local amenities in the surrounding area including; walking distance to the central Milton Keynes Train Station, having excellent local schooling including ‘Denbigh’, beautiful lake walks and the fantastic Central Milton Keynes Shopping centre. 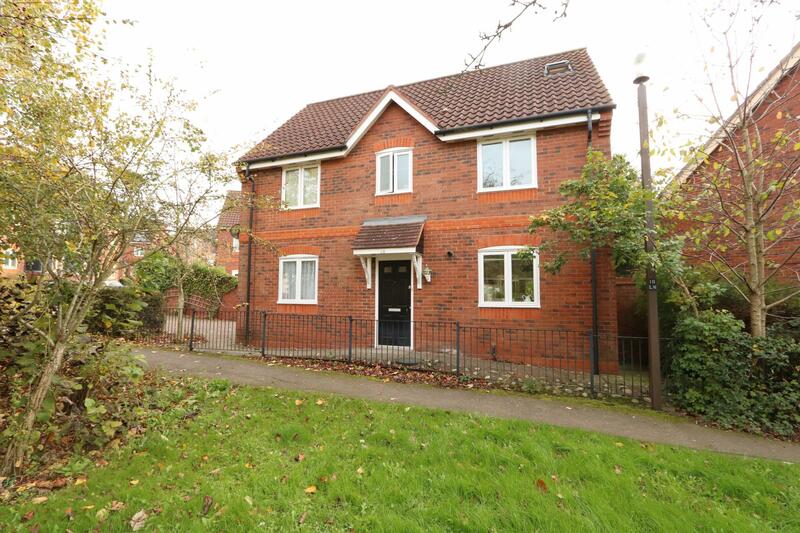 This property briefly comprises; entrance hall, re-fitted cloakroom, open plan light and airy kitchen/diner and a 18’ lounge to the ground floor. 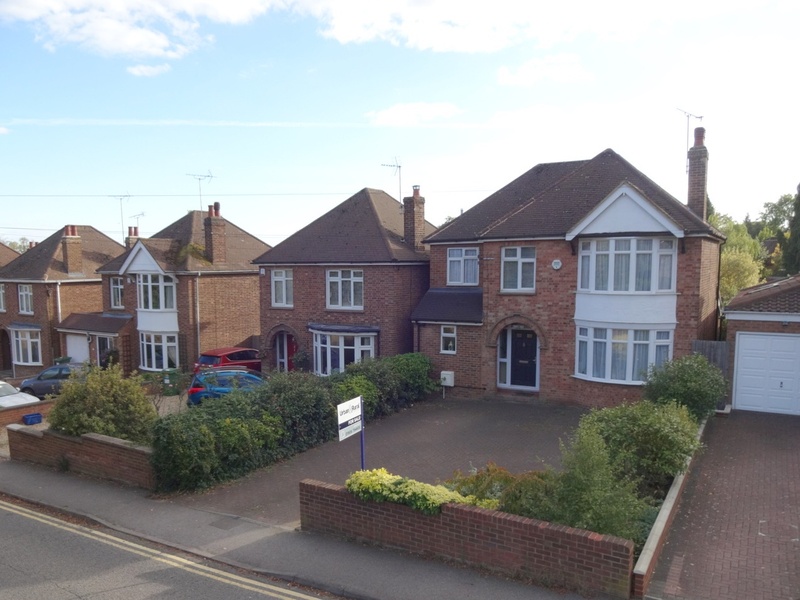 To the first floor there are two double bedrooms both with fitted wardrobes and an en-suite to the master bedroom plus the family bathroom and a study room leading to the second floor. 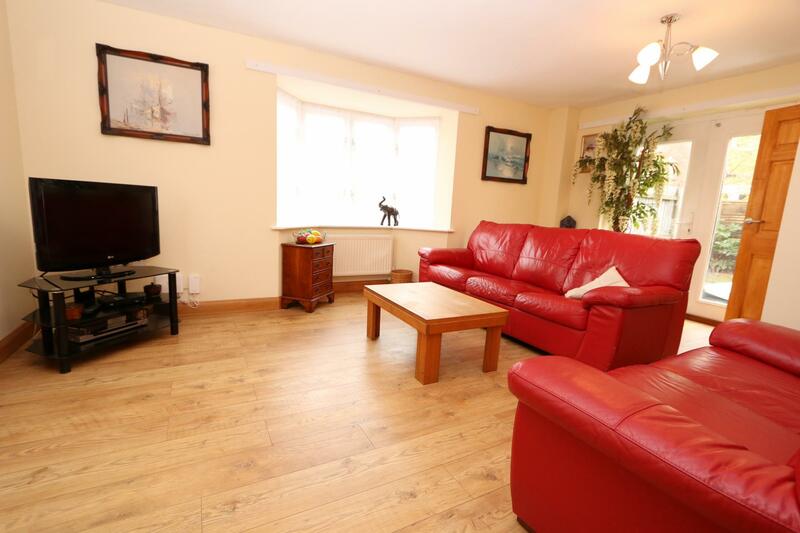 The top floor the property offers two further double bedrooms and an en-suite. 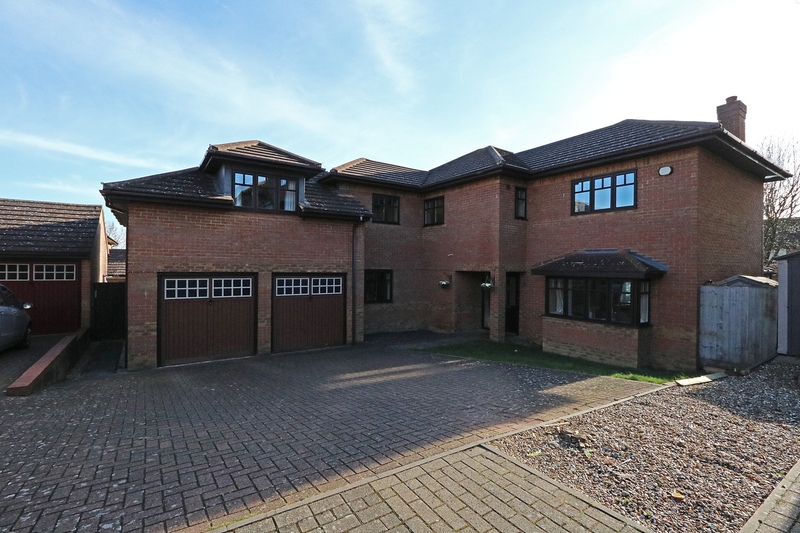 The outside offers a front and rear garden, driveway and garage. 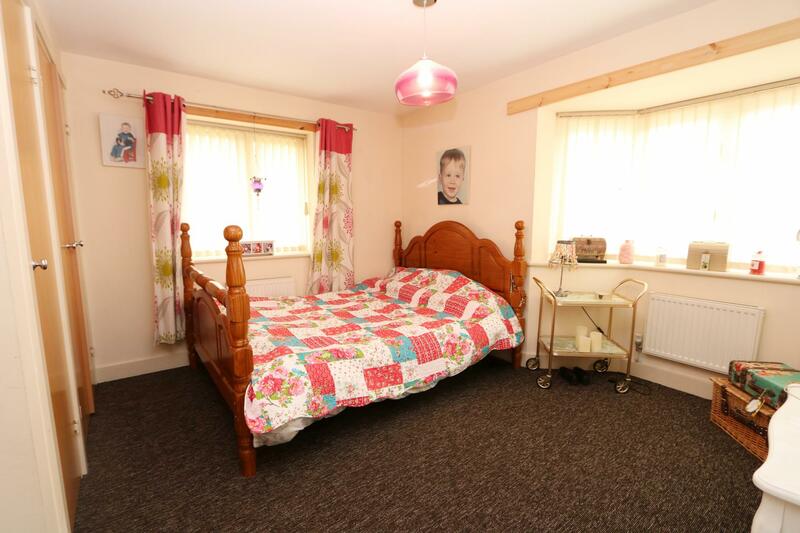 Added benefits include: Gas central heating, double glazing and many great local amenities. 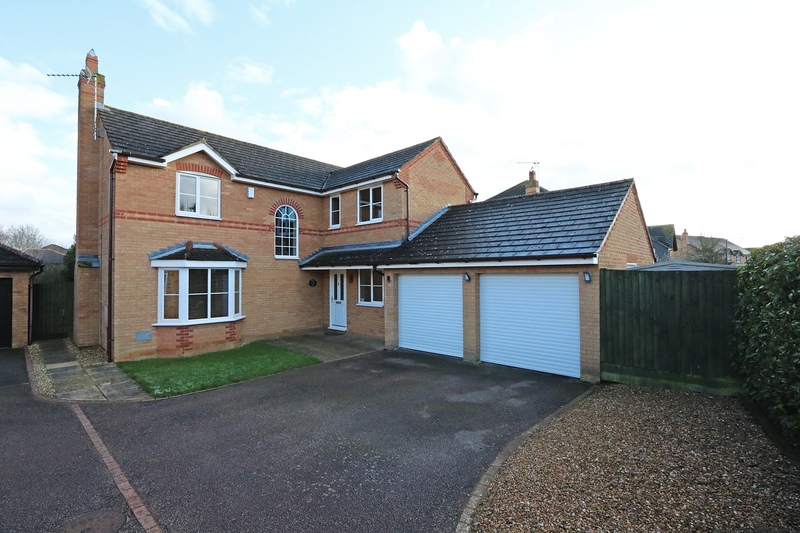 Internal viewings highly recommended to really appreciate this fantastic home. 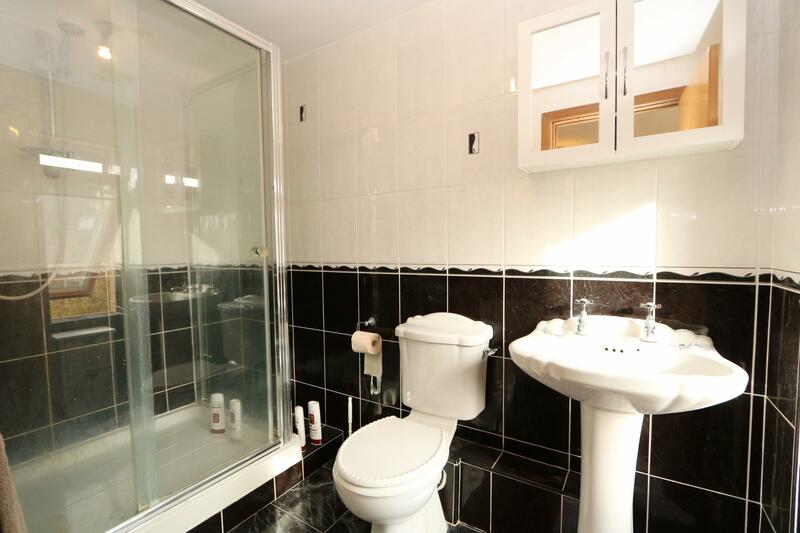 Two piece suite comprising lower level wc and wall mounted wash basin, fully tiled walls and floors and extractor fan. Range of floor and wall mounted units with roll edge style. 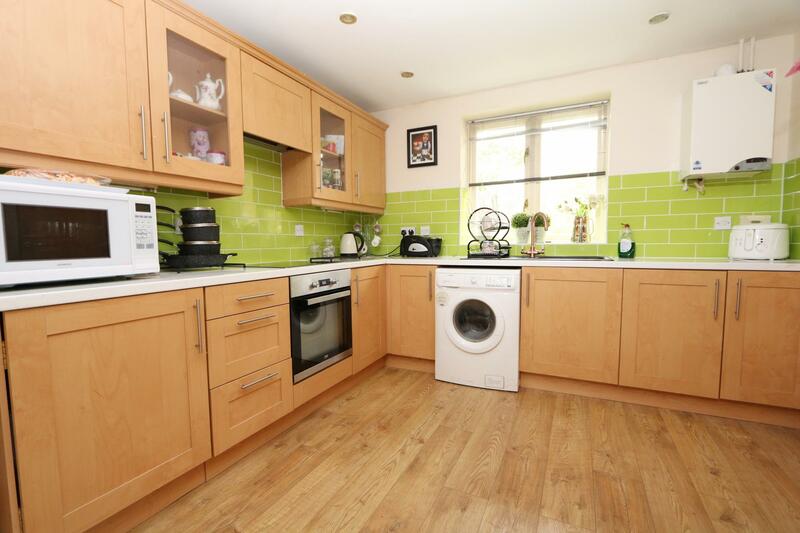 part tiled walls, electric oven and gas hob. 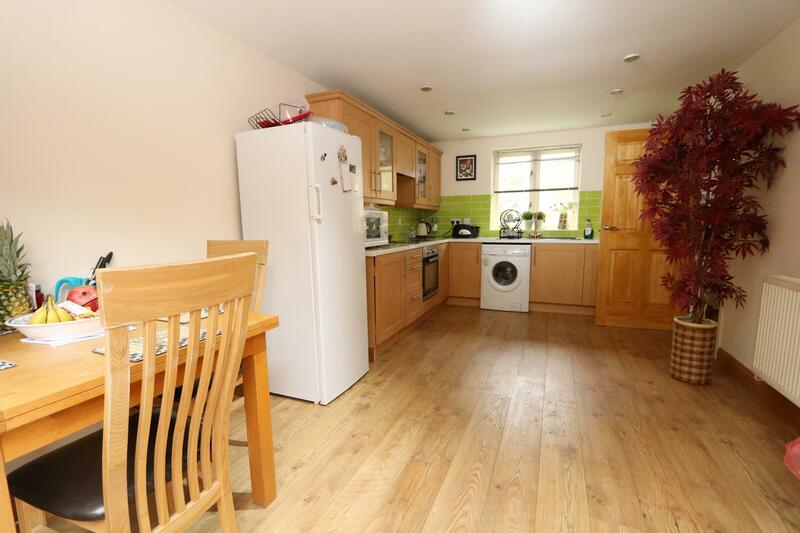 laminate flooring and space for washing machine. Double glazed window to front and patio double doors to rear. Radiator. 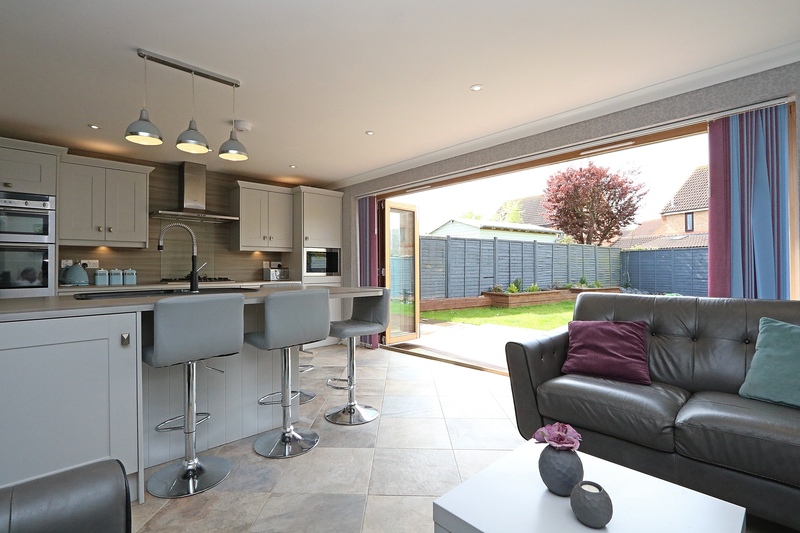 Double glazed window to front, bay fronted double glazing window to side with patio double door to rear. 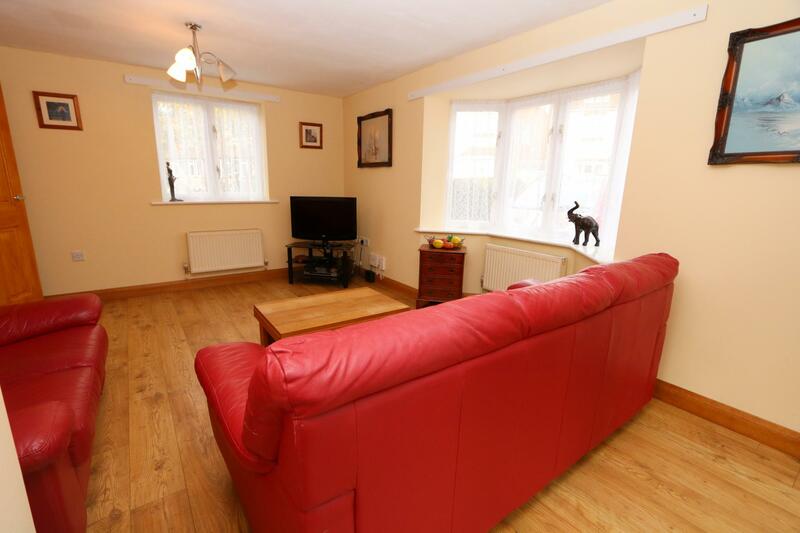 laminate flooring, T.V point and entrance to first floor. Two Radiators. 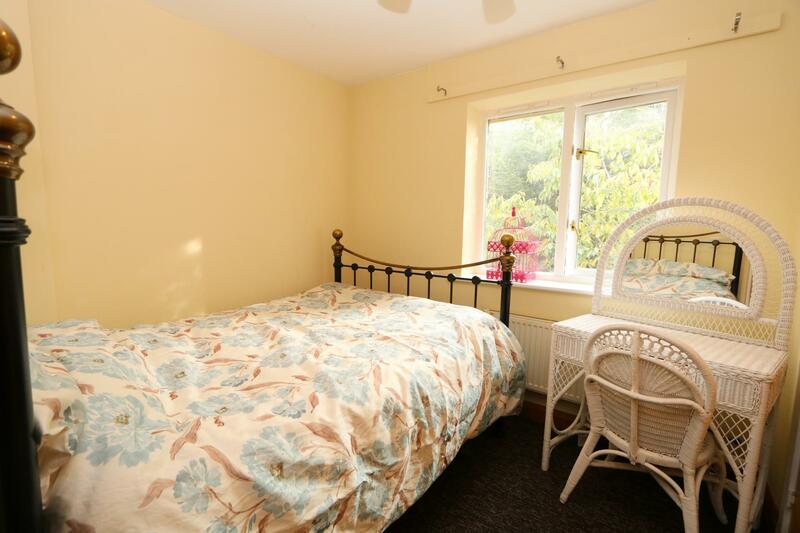 Carpeted and entrance to two bedrooms, bathroom and study leading to second floor. 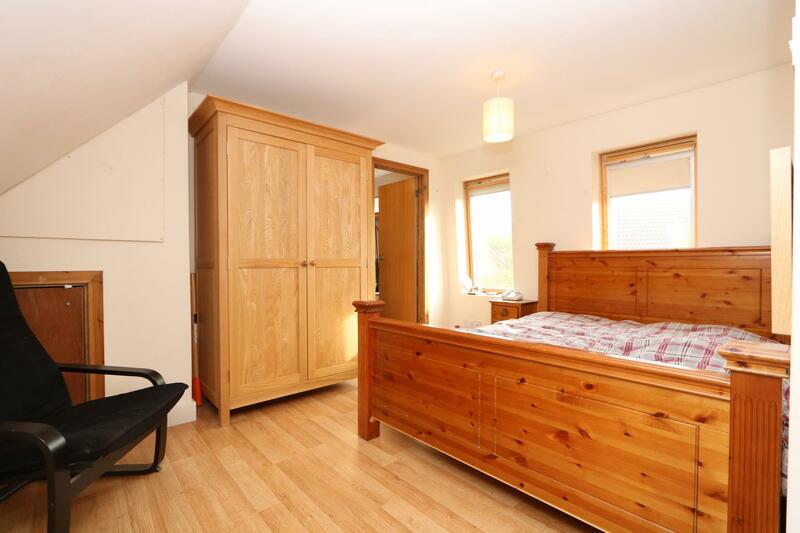 Double glazed window to side and bay fronted to rear, carpeted, built in wardrobes and entrance to en-suite. Radiator. 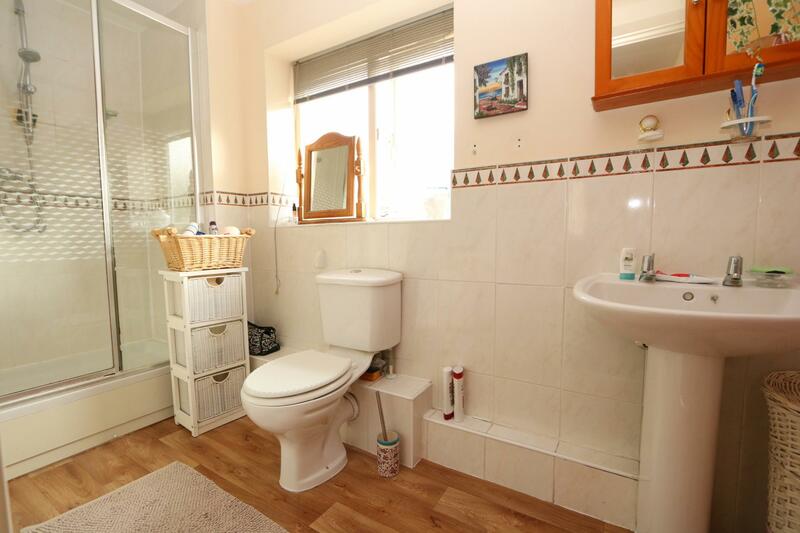 Three piece suite comprising, shower cubicle, lower level wc, wall mounted wash basin. 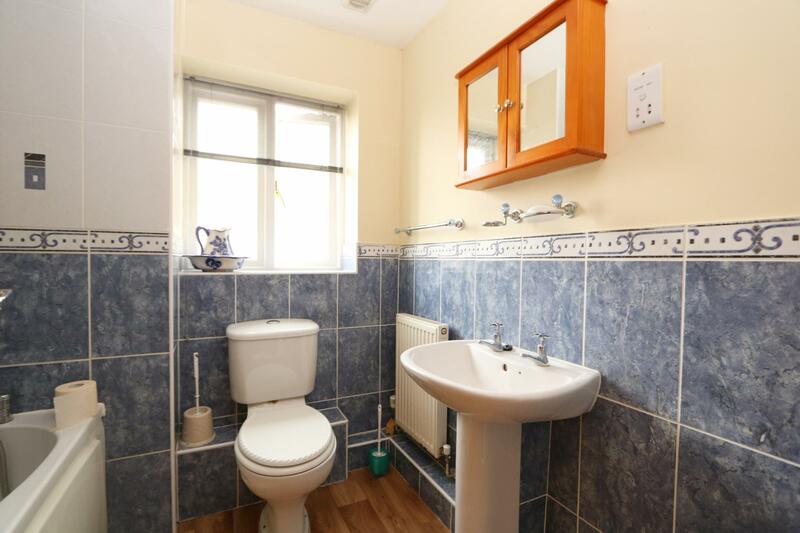 double glazed window to side and tiled flooring and part tiled walls. Double glazed window to rear, built in wardrobe and carpeted. Radiator. 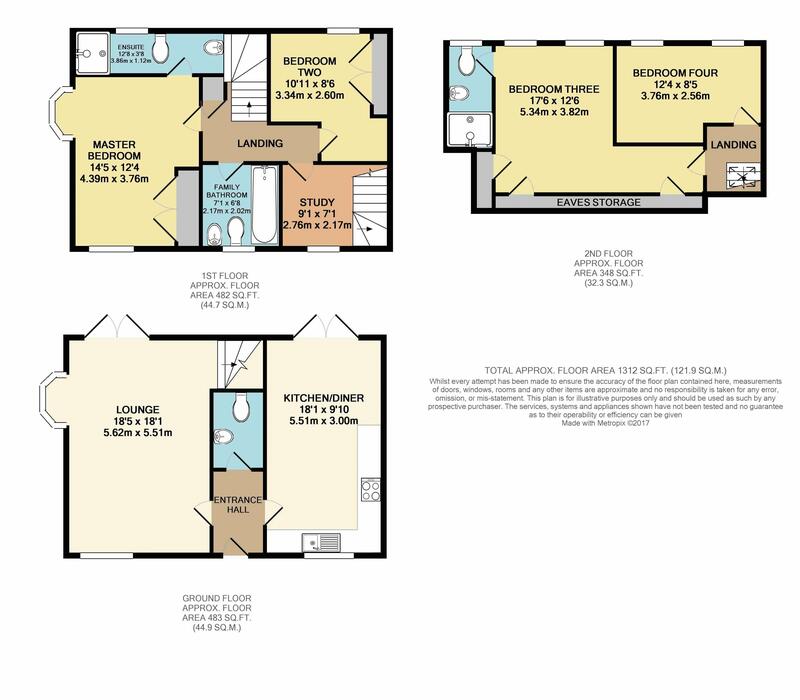 Three piece suite comprising paneled bath tub, lower level wc and floor mounted wash basin and double glazing to side. Radiator. Double glazed to side, carpeted and stairs to second floor. Radiator. Carpeted and entrance to bedroom three and four. Double glazed windows to rear, laminate and Radiator. Entrance to en-suite. Double glazed windows to rear, laminate flooring and radiator. Pathways leading to front with railing. 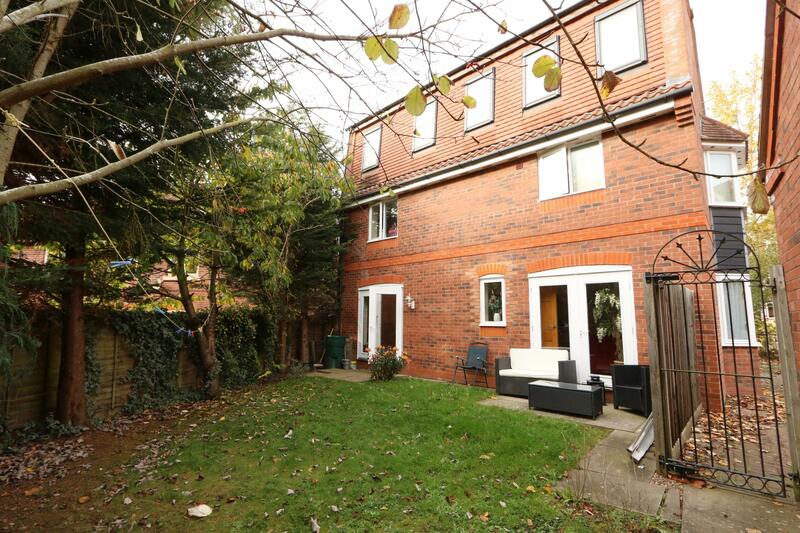 mainly laid to lawn with patio area and enclosed wooden fence. Access to side driveway. Parking for approximately three vehicles.